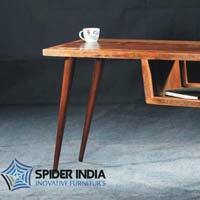 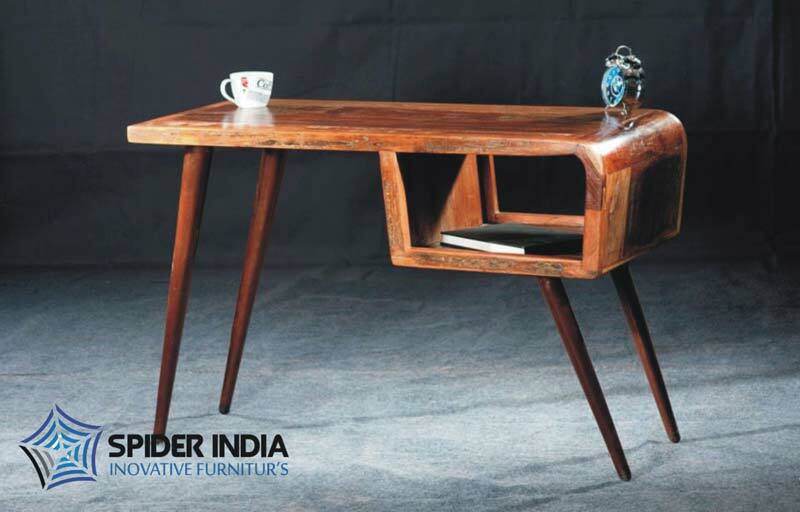 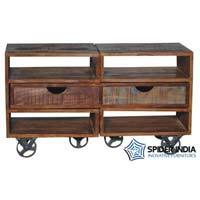 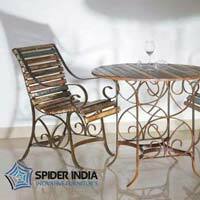 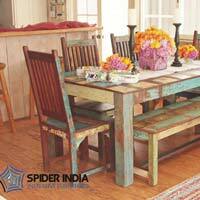 We are offering supreme quality Reclaimed Tables to our domestic as well as international buyers. 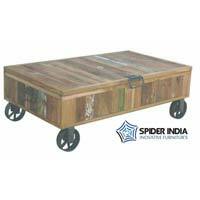 In line with divisive demands across the globe, we make them available in different sizes, shapes and grades. 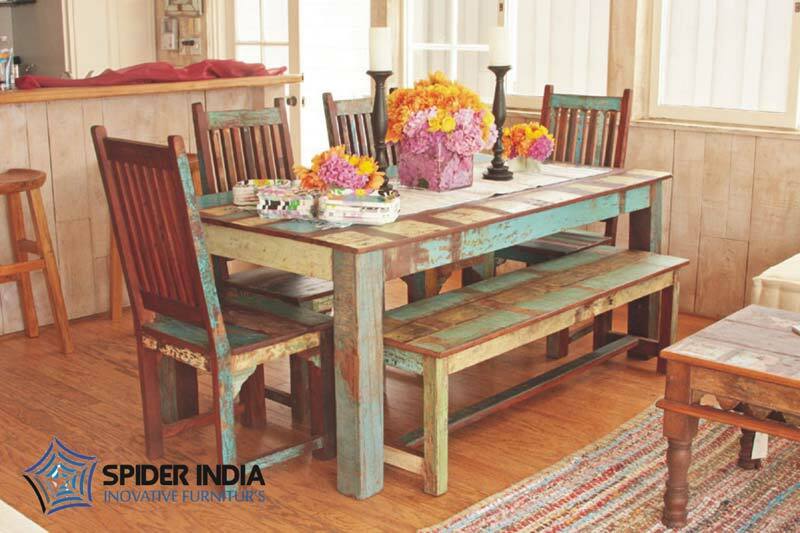 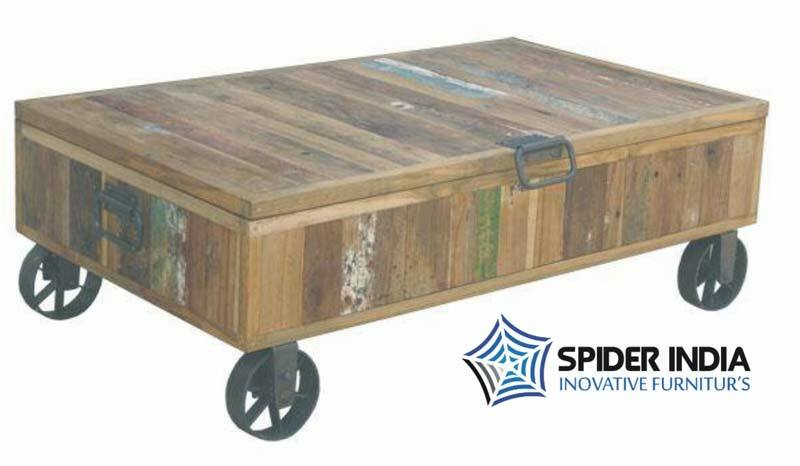 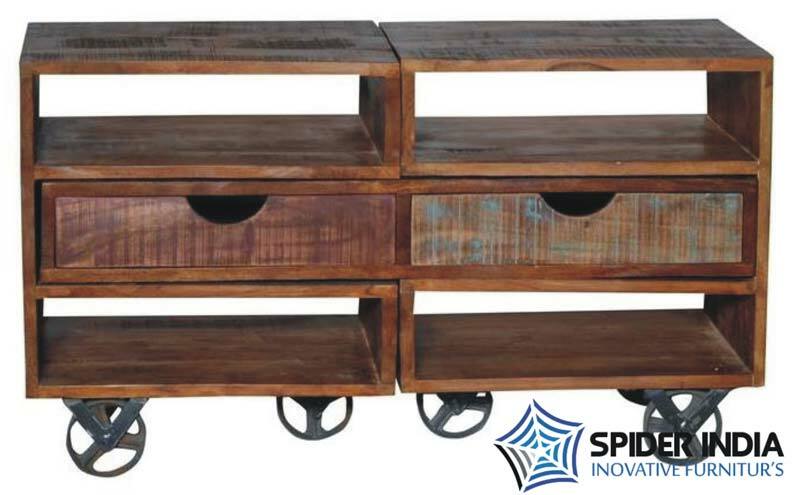 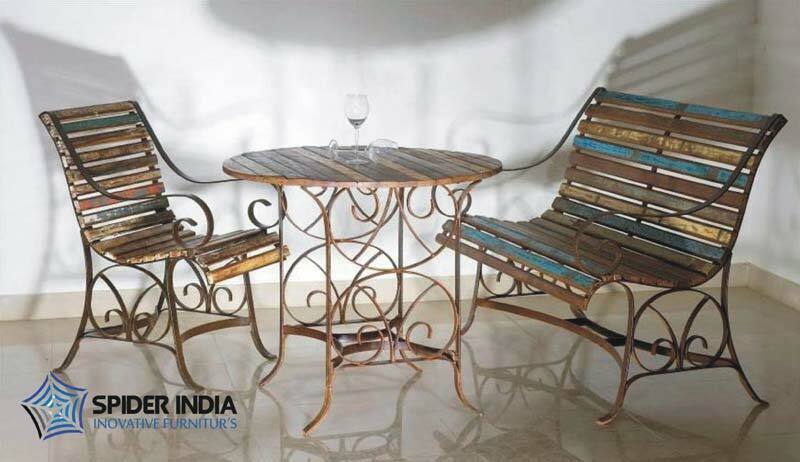 Located in Rajasthan, India, we are a renowned Manufacturer, Exporter & Supplier of Reclaimed Tables and adopted a brilliant logistics network to ensure swift deliveries across the world.